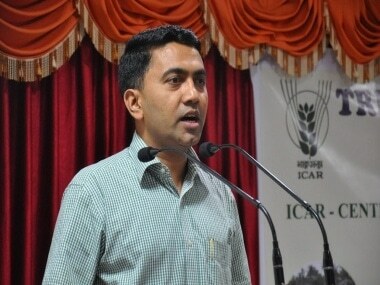 Panaji: The Goa Congress on Wednesday accused Chief Minister Manohar Parrikar of fascist tendencies, saying a letter from him asking MLAs not to comment publicly on a police-drug mafia nexus in the state amounted to censorship of legislators. State Congress president Shantaram Naik said Parrikar's controversial written note to all MLAs, which said that commenting publicly on the nexus was affecting the morale of the Goa Police, was tantamount to restraining the democratic rights of the legislators. "Chief minister writing a note on his file, restraining his MLAs from exercising their democratic rights of free speech, is yet another example of fascism that the BJP government in Goa seeks to implement through back door," Naik said in a statement issued. 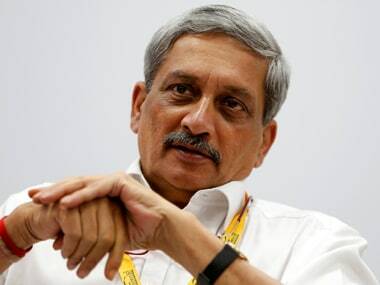 Parrikar in a note earlier this week to ruling MLAs and ministers had said: "Such public statements lead to dampening of morale of police force, unwarranted sensationalism, dent in the image of the state and do not help us in resolving the issue, as criminals become alert by such statements." In the recent past, both ruling and Opposition legislators have been complaining of the proliferation of the drug trade in the state and the nexus of the drug mafia and police officials. Ruling MLAs from Calangute (Michael Lobo) and Siolim (Vinod Palienkar) constituencies have also criticised the police for not being tough on the drug trade. Claiming that such comments triggered "unwarranted sensationalism", Parrikar had also assured the MLAs that he would take prompt and strict action if they passed on information about drug-related activities to him. 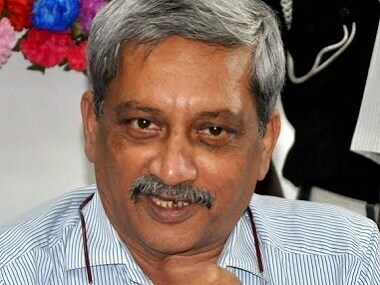 "Given the sensitive nature of the issue and firm resolution of the state government to make Goa a drug-free state, it is requested that such information about drugs or related activities be brought to the notice of the undersigned, so as to jointly fight this menace," Parrikar said. 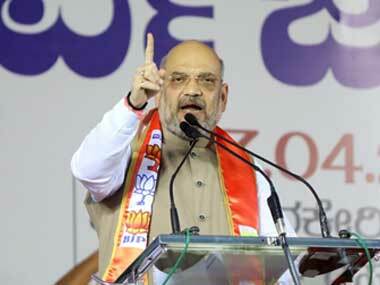 Naik, however, claimed that such a clampdown on MLAs was shocking and amounted to censorship. "It is surprising that Parrikar should issue a censorship order against his own MLAs restraining them from criticising the policemen in Goa on the drugs issue," Naik said. The state has witnessed a series of drug overdose-related deaths, including those of tourists, in the recent past, which led to criticism of the state police vis-a-vis narcotics proliferation. Goa is one of the top most beach and nightlife tourism destinations in the country, receiving more than six million tourists every year.